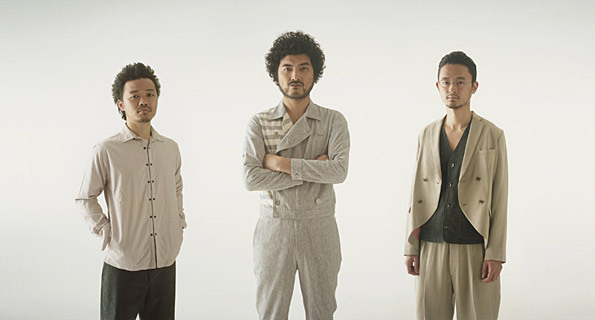 A three-piece band of Ryosuke Nagaoka (Vo., Gt. ), Jungo Miura (B. ), and Toshihide Kawamura (Dr.). Formed in 2005, and began performing at music clubs in Shimokitazawa. Released many CD’s that were limitedly sold at live venues. In November 2012, 7 years after the band formed, released their first national release album “Problems”.